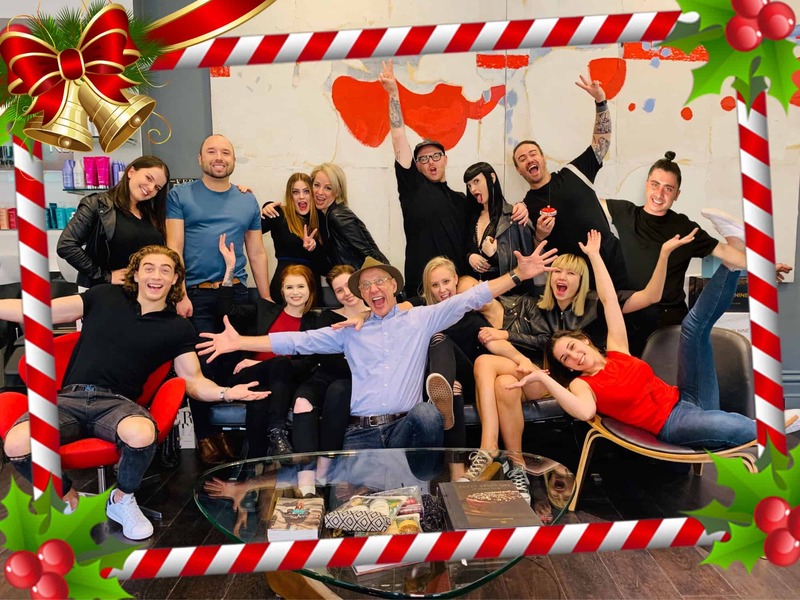 To Our Beloved Clients – MERRY CHRISTMAS! It’s been an honour working with you this year to create some truly magical hair and beauty moments. Heading into the Christmas season, we want to make sure your hair is looking fabulous so that you’re all prepped and ready for your glam parties and those champagne towers! To make sure you’re looking ultra glam this festive season we urge you to book in your hair and beauty appointments as soon as possible as we’re filling up fast. We are open from Monday December 17 until Saturday December 22, then we’re appearing for a small cameo from Thursday December 27 – Saturday December 29 to prep you all for a spectacular New Years, then it’s holidays for us until our grand return to welcome the New Year on Jan 2! We have extended our hours to ensure all of our beautiful clients have their hair looking fabulous this Christmas season. If you didn’t see it before – appointments this time of year fill up quick, so make sure you book in! Our legendary Stavros is going on a summer holiday for a month (jealousy kicking in right about now!). If you are one of Stavros’ beloved clients, make sure you book in for an appointment before he leaves for his trip. Stavro’s last day in the salon will be Saturday 22nd December. If you are in need of some hair love whilst Stavros is away, one of our talented team members will delight in taking care of you. Don’t Be Elf-ish – Give The Gift Of Good Hair This Christmas! We totally understand how tricky it can be to find gifts for friends and family – but at Rakis we have got you covered! We have numerous gift packs in-salon which are perfect for everyone from your mother in law, to your granddaughter (or maybe even a cheeky one for you) – gorgeous, shining hair is for everyone! Another thoughtful gift that will bring ultimate glam to your loved ones this year is a Rakis hair or beauty treatment voucher. A voucher is more than a gift, it gives your friends and family an escape from their busy lives and some necessary relaxation and rejuvenation. It’s the perfect gift for the people in your life who need some ‘me time’, or who value really great hair! To ring in the New Year with a bang, we have 2 special offers for our lovely clients. The first is a BFF Offer – book in an appointment in January for a cut and colour with your BFF, and both of you will receive $50 off your service (conditions apply). Who doesn’t love a salon date with their bestie? Go call your BFF now and organise an appointment. We can’t wait to see you! Coming to see us in December but thinking you’ll also need a little pamper in January? Maybe your New Year’s resolution is to treat yourself more? 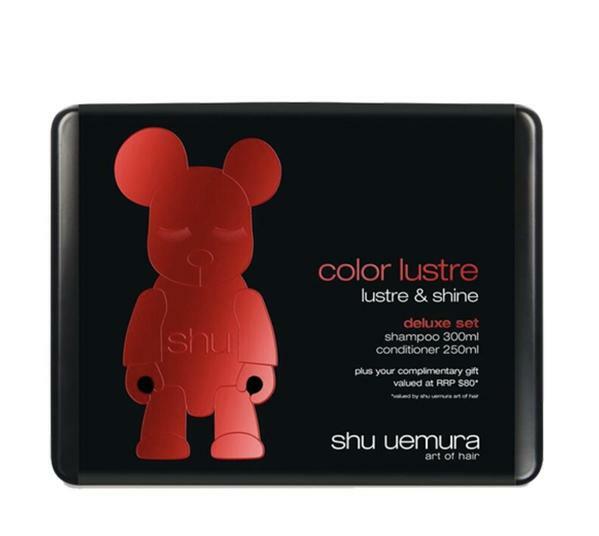 If you rebook your appointments in January you will go in the draw to win a Shu Uemura or Kérastase luxury hair pack worth $400. That win will not only help you have a good hair day, but a good hair year! 2018 has been fabulous and that is all thanks to you, our clients. You bring us joy and many laughs (not to mention juicy gossip) every day, so we wish you all the happiness this holiday season! We hope that you have a safe and joyous Christmas and New Year (maybe even get Ra-kissed at midnight), and that you get to spend quality time with your loved ones. 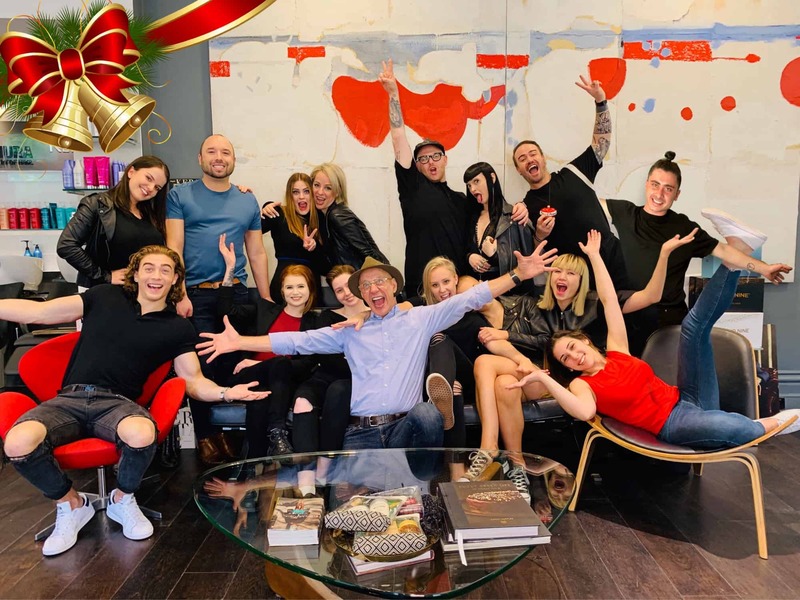 The Rakis on Collins team are looking forward to all of the beautiful things that 2019 will hold. Champagne glasses up, because with all of you we cheers to a year of happiness, health and love for you all. 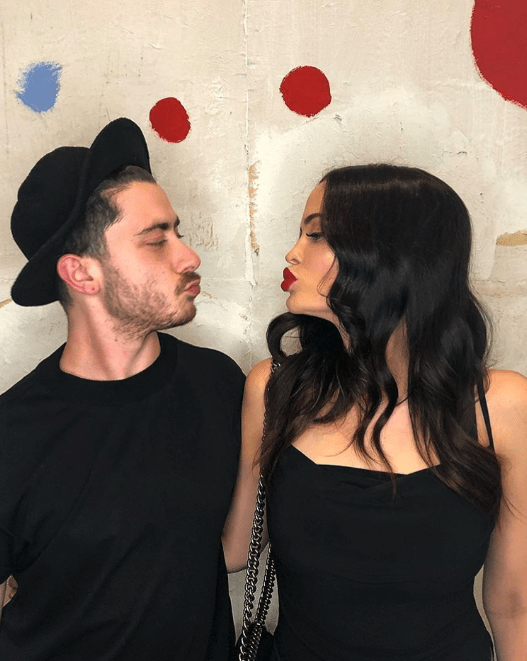 BIANCA IS BACK… and your monthly dose of Rakis goss!